Paige Van Zant is an American mixed martial artist and a former model. 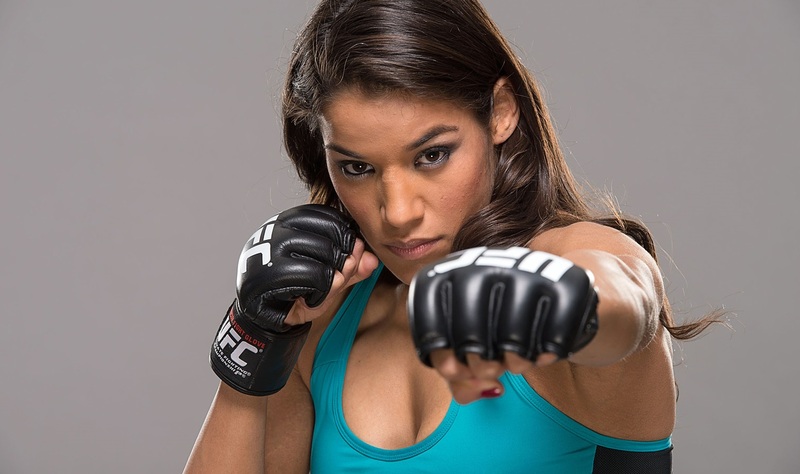 She signed to the flyweight division of the Ultimate Fighting Championship. She was also announced that she would compete as a cast member on The Ultimate Fighter (UFC), a television reality series, as part of a tournament to crown the inaugural strawweight champion. 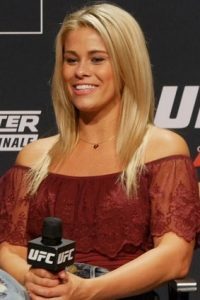 Paige Van Zantis started MMA training in 2009 and entered in professional fighting since 2012 and has two wins by submission (RNC, armbar), one by KO, three by decision. She has also a blue belt in Brazilian jiu-jitsu. Paige Van Zantis is one of the most extinigh and beautiful fighters in UFC. She has also great social life and outside of mixed martial arts, she has appeared in the television series Dancing with the Stars and Chopped.